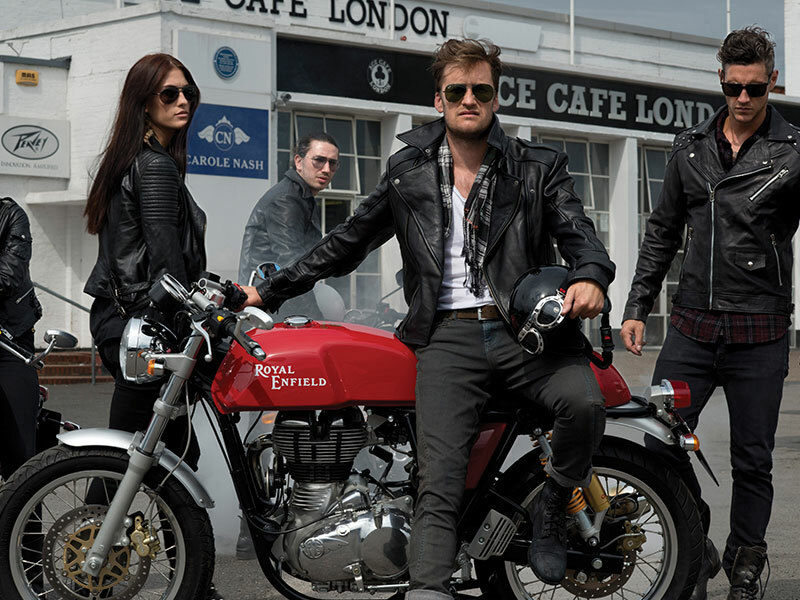 Classic motorcycle marque Royal Enfield has relaunched its iconic 1960s’ Continental GT cafe racer for the 21st century, and Planet Sputnik helped the Brit-founded brand plan the international launch campaign for its most important model ever. 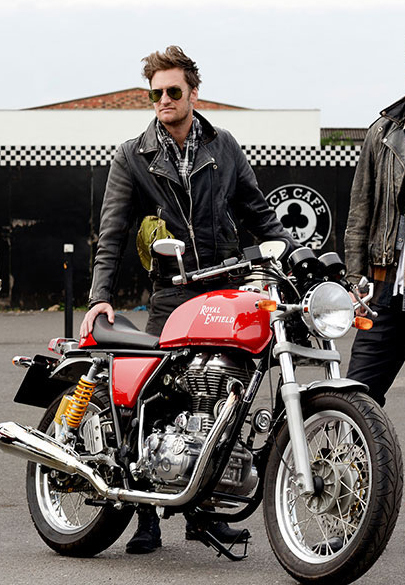 We were involved with the Continental GT from the start. 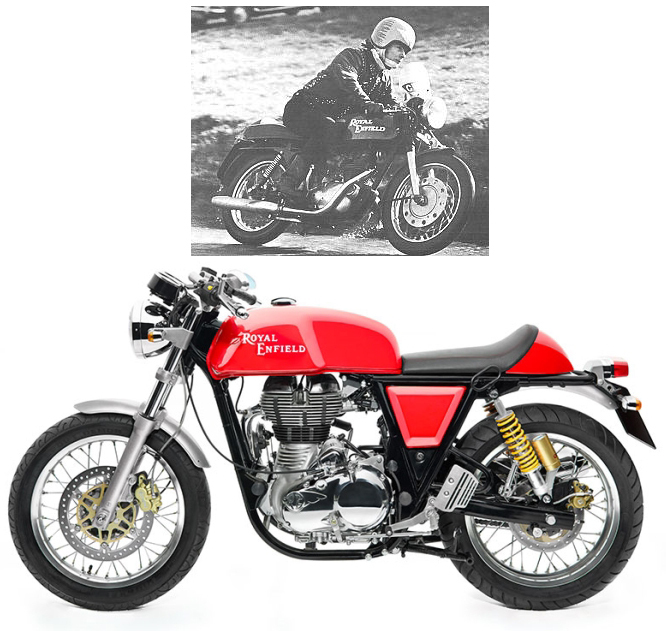 Not only did we advise the company during the earliest stages of the motorcycle’s concept and design several years before it became reality, but we were also consulted to ensure that the launch struck the right balance of classic Brit heritage and modern-day cool. 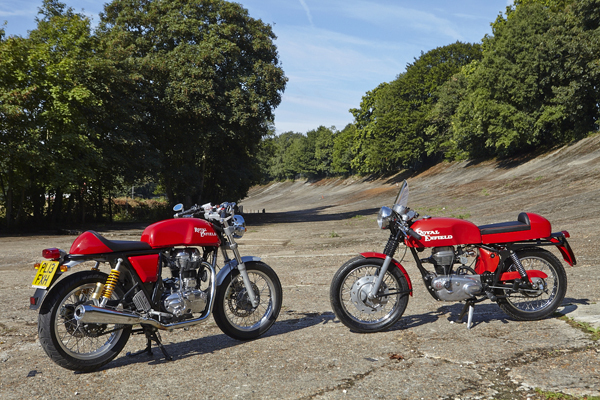 The original Continental GT, which was launched back in 1965, was a favourite of young British Rockers looking for an off-the-shelf cafe racer. 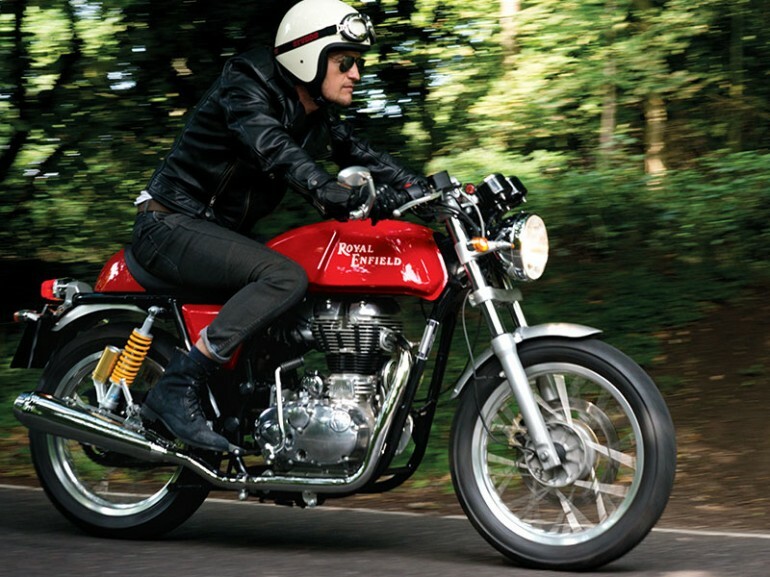 Its nippy engine and sharp handling provided a fun ride (with a top speed of around 74mph, it was claimed to be the fastest 250cc in the UK), while its stylish looks really stood out on the road – and that’s exactly what Royal Enfield hopes to recreate with its latest model. 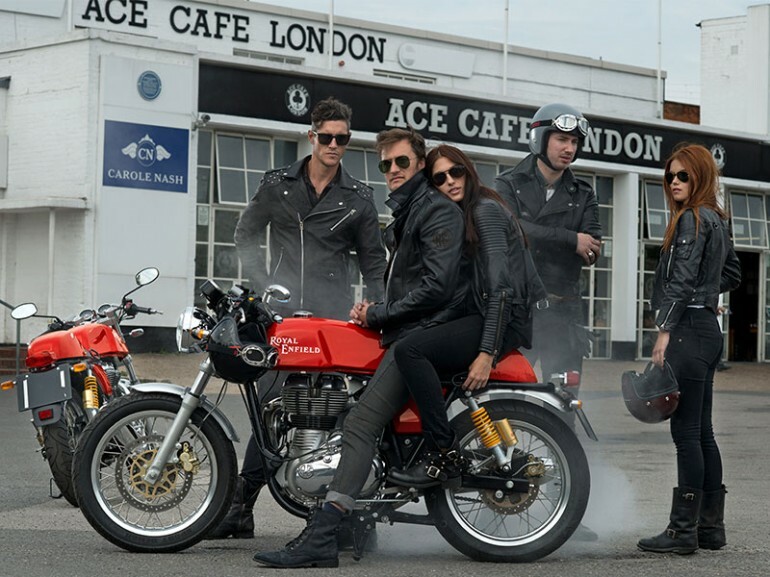 A special range of apparel and accessories has also been released to accompany the new Continental GT cafe racer, including jackets, helmets, T-shirts, denim and shoes. 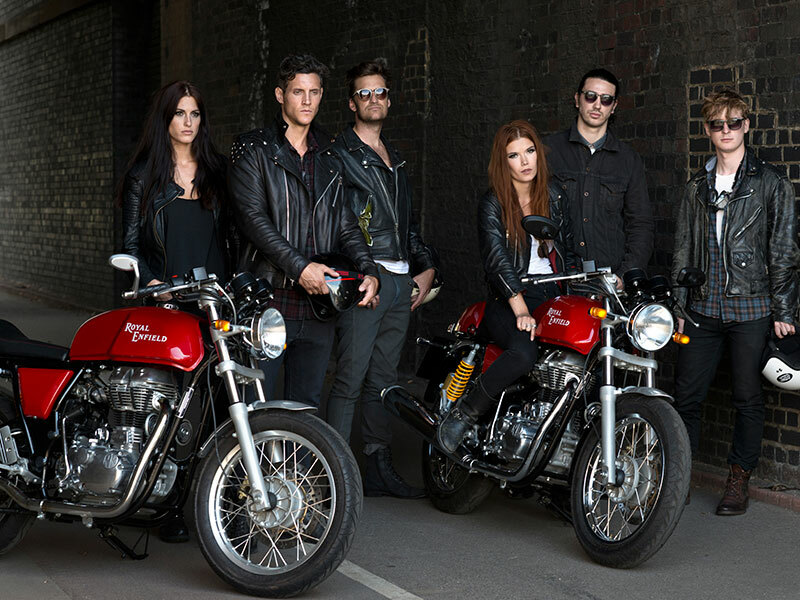 Go on – unleash your inner Rocker…!